My closet demon is messiness, that tends to get worse over time. I have to make a conscious effort to get rid of old, ill fitting, or worn clothing, and find time to try on everything in the closet that may not fit right, or look right. 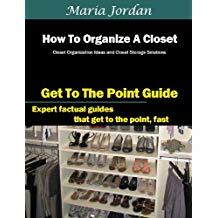 How To Organize A Closet: Closet Organization Ideas and Closet Storage Solutions by Maria Jordan, on Amazon. Some favorite shoes in a pile, that are way past their usable life? – I had to learn to let go. You also have to put everything away when it comes back from the wash or dry cleaners. Too many hangers? gotta go, gotta go! Get bins for camera stuff, accessories, coin collections, etc. Clear things off the floor, get a shoe rack , tie rack , etc. Whatever makes sense. It may not happen in a day (without extreme measures), but it can be done. 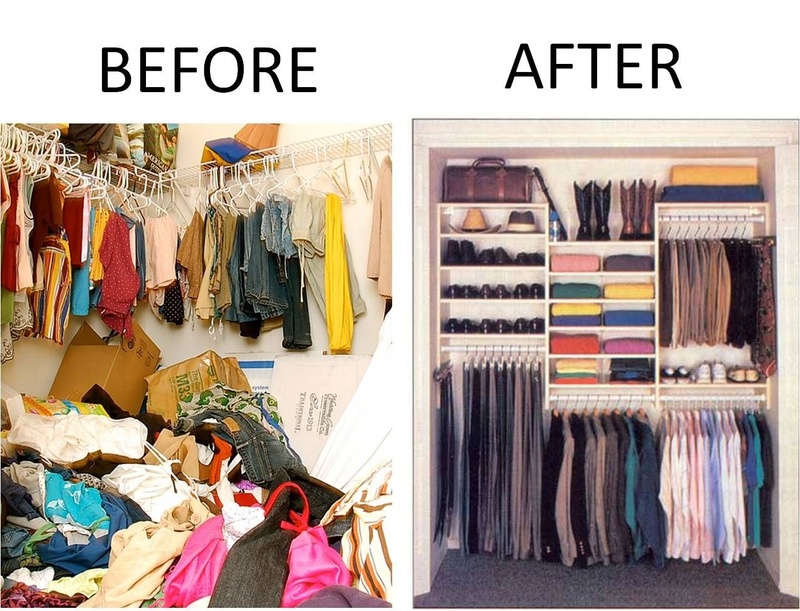 If necessary, get a closet organizer (from the big box store, container store, etc.) and carefully look at everything before putting it away. Strong lighting helps identify stained, worn, aging or discolored goods. Be ruthless – you can always get more. 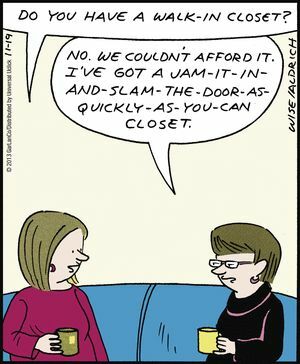 Good luck with taming your closet demons! Fight the good fight! All rights reserved by Alan Chenkin & Primrose Path LLC. Remember to give credit to the author and any cited works. Some links are promoted so the author can maintain his coffee habit. If you enjoyed this blog, please feel free to share .This Blog was Human-generated by the author, and not produced by a Russian blog Engine. Previous PostPrevious Would this saw become your favorite tool? 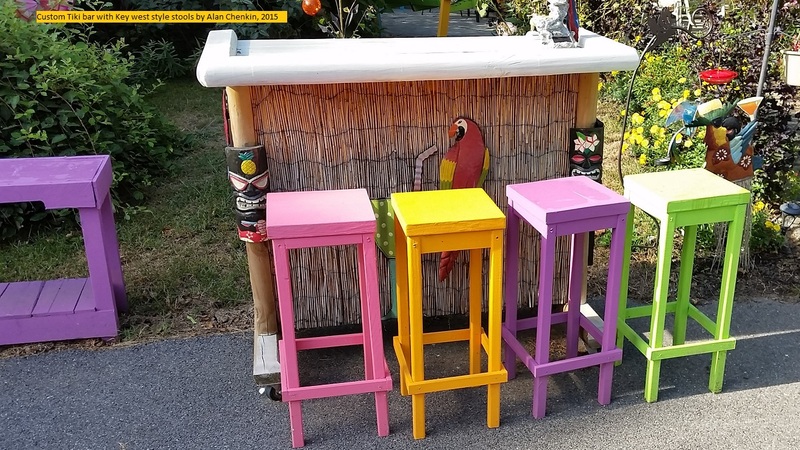 Next PostNext Can I apply tung oil on a piece of wood which has been stained with water-based dye?